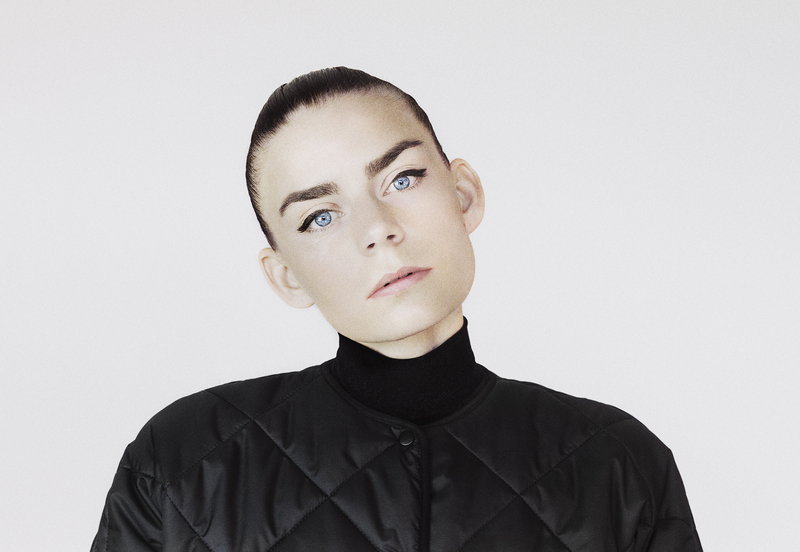 Fresh from releasing her debut album Flashbacks + Futures, and ahead of her performance at Ja Ja Ja Berlin, we caught up with Stockholm's Frida Sundemo for a Spotlight Interview! There are a few artists that we’ve been dying to get to Ja Ja Ja for ages – and Swedish songstress Frida Sundemo is most certainly one of them. Having unveiled her debut single ‘Indigo’ all the way back in 2012, Frida has steadily released a series of masterful singles in the time since, and has just revealed her debut album Flashbacks + Futures (available now through Cosmos). 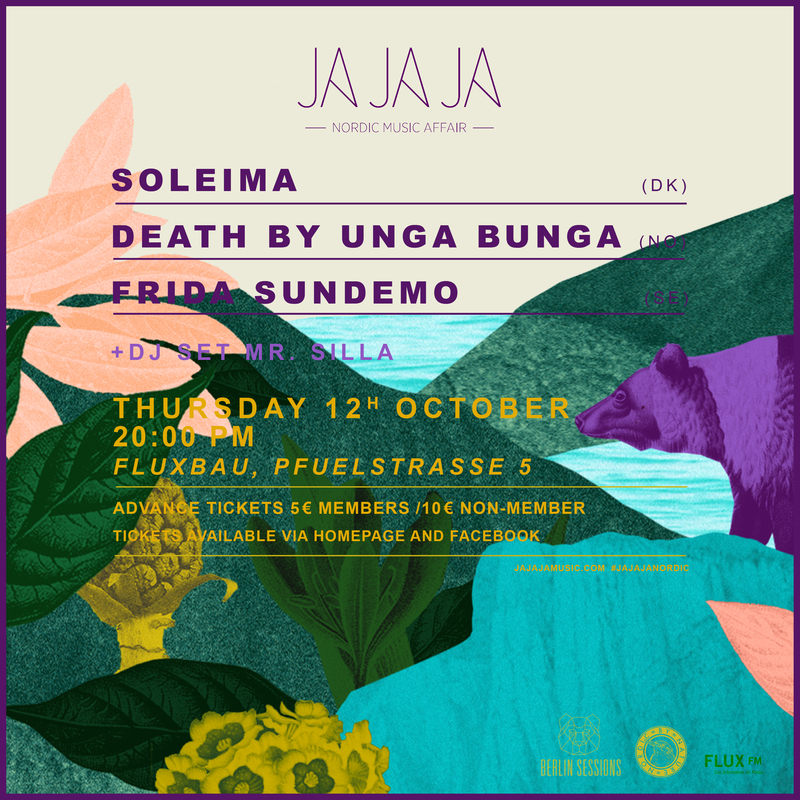 To celebrate the release of this much anticipated album, Frida will be joining us at Ja Ja Ja in Berlin on Thursday 12th October, alongside Denmark’s Soleima and Norwegian outfit Death By Unga Bunga. I’m Frida Sundemo from Sweden. An artist, producer and songwriter who find inspiration from acts like Boys Noize and Daft Punkt as well as film composers like Hans Zimmer and Thomas Newman. We’ve been huge fans of yours here at Ja Ja Ja, since right back in the ‘Indigo’ days! ‘Gold’ is your most recent release – so where did that track come from? What inspired you to write it? Oh, thank you! Gold is about adventures and taking risks in life. I want it to be an anthem for anyone who wants to find new worlds and explore the beauty of life. Me included. We love the accompanying video too, so can you tell us a bit about the story behind making it? Thanks a lot, I’m happy to hear that! The video is directed by super talented Mats Udd and shot by amazing photographer Viktor Skogqvist. 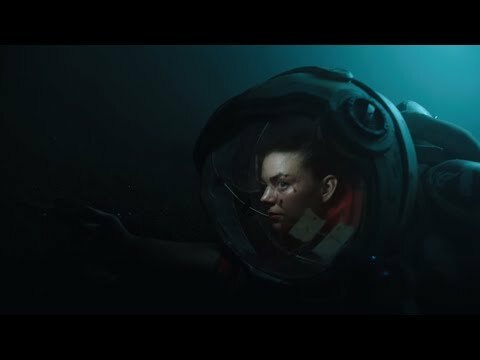 For me the video is very much about exploration. And I think it shows how seeking new worlds forces you to leave other ones, which can hurt of course. But sometimes it’s vital. Space has been an inspiration for the whole album so letting the story take place in that environment felt natural. Being a lonely astronaut on an unknown planet very well reflects the feeling of complete loneliness. You’ve released a steady stream of singles throughout your career, and are now on the verge of releasing Flashbacks + Futures! So what made now feel like the right time to release an album? I’ve been longing for this day for many years now and I must admit I’ve been quite restless about it. But now I feel like it was worth the wait. I’m super proud of this album and I really feel like it belongs to its own little world. A soundtrack to a film in my head. And can you tell us a bit about the making of the record? Where and how was it created, and what are some of your fondest memories of the process? Basically the whole album is written and produced by me and long time collaborator Joel Humlén. ’Keep An Eye On Me’ was written by us together with Nate Campany from US and ’Violent’ is an original song by Loney Dear that I made a cover of with Loney Dear featuring on it. I’m also super proud of having my sister, Neamo Kid, featuring on ’To The End And Back’. We’ve recorded and produced everything in our studio in Stockholm and Joel mixed it there too. Magnus Lindberg mastered it! We found a lot of inspiration in film scores and sci-fi space movies and we even watched film clips of space while writing some of the songs in the studio. Hans Zimmer, Loney Dear, Architecture, Tom Waits, Radiohead, space films, Daft Punk, John Williams, Arvo Pärt and much, much more! And what was your main ambition when you embarked upon making Flashbacks + Futures? I wanted to create a world of music and stories that I still would be super proud of when I’m turning 100. So am I! They can expect a mix between big, epic drum adventures and tiny, melancholic ballads. Hopefully with a lots of feelings to it. I’m in love with Norbert Lukacs’ debut EP ’Airplane/Sunset/Rivers’. Go get it! Well, I hope I’ll be busy with promoting the album for some time now. It depends on how it’s gonna be received, I guess. Apart from that I’ll keep writing new music, I never stop doing that. And I’m dreaming about recording an EP with a symphony orchestra. Who knows what the future holds!